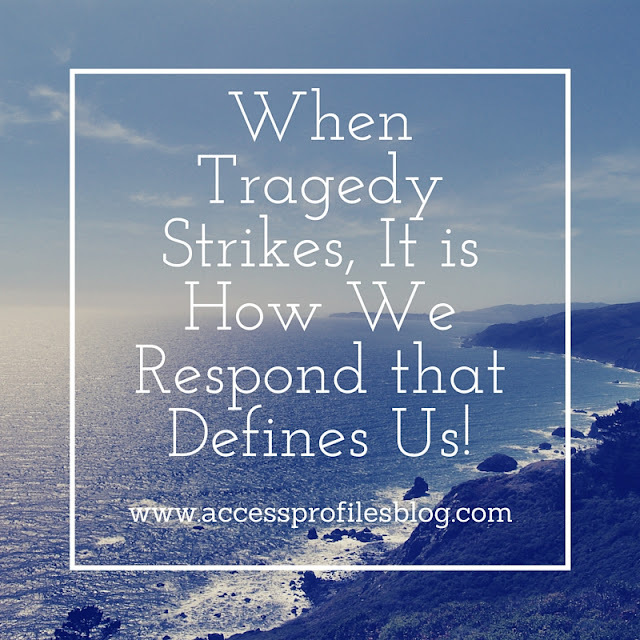 Access Profiles, Inc.: When Tragedy Strikes, It is How We Respond that Defines Us! When Tragedy Strikes, It is How We Respond that Defines Us! I will never forget where I was the morning of September 11, 2001. My children had both just left for school and I was sitting at my computer, cup of coffee in hand, ready to start my day. And, as usual, I had a morning news show on in the background, when something that the host was saying caught my attention. The screen filled with images of a plane crashing into one of the Twin Towers of the World Trade Center. I sat there in disbelief and confusion, running various scenarios through my head as to why this could have happened....plane failure was the only one I could really wrap my head around. Then, moments later, I watched live as another plane flew right into the second tower. I was glued to the television. I could no longer deny that what I had just witnessed was a deliberate act. And as the morning progressed, and we learned of the heroism of those on United flight 93 , and the attack on the Pentagon, that became more and more clear. We were the victims of a cold and calculated terroristic act. The next minutes were spent in fear, worrying about my children at school and my husband who worked in Washington D.C. The next hours, days, and weeks were spent alternating between horror, grief, and anger. The news was filled with stories of the thousands of people who lost their lives or where injured in the attacks. We also were learning, piece by piece, information about those responsible. But the stories I fixated on the most were those about the many who risked their own lives to help and try to save others. The selfless acts of not only our first responders and other police, fire, and emergency crews, but of seemingly ordinary men and women who did everything they could for people they didn’t even know ~ these are what had me riveted. For me, this is what characterized us as a nation and as people in the wake of 9/11. And it changed me. The sad truth is that there is no escaping tragedy and sadness in our lives. And many times things happen that are out of our control. I am thankful that they are not all of the magnitude of 9/11, but I believe it is how we respond to these adversities that truly defines us. Some people react with anger or a “why me” attitude. Others crawl into a shell of isolation and denial. 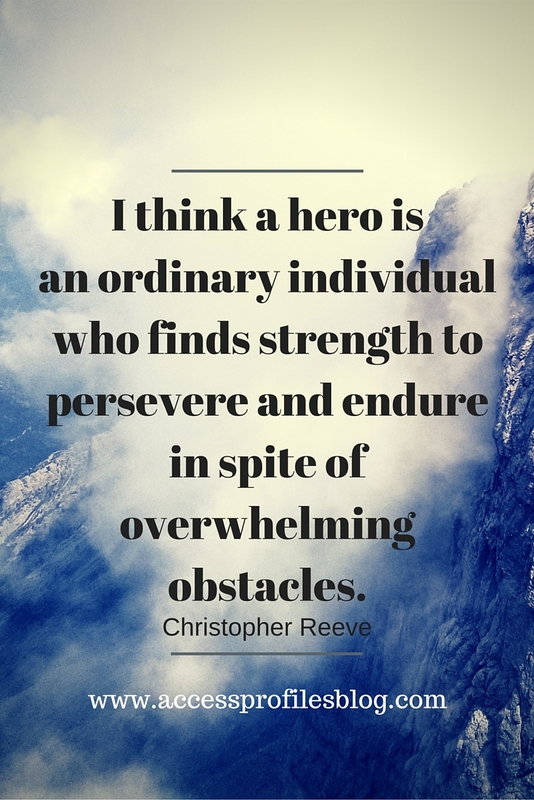 And while experiencing those emotions is understandable, and even to be expected, the people I admire are those who can reach inside to find strength, perseverance, and even heroism in their adversities. They know what it means to face them head on. They take it in, allow themselves to grieve and get angry, then emerge ready to take action. Instead of being crippling, their adversities bring out the very best in them. They are their own heroes. This is what defines them. That is how I challenge myself to live. 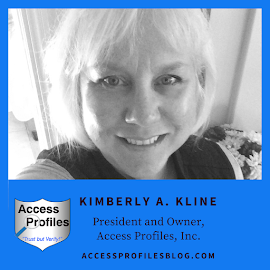 I have had my share of tragedies and set backs, two of which made their own indelible impact. My father died when I was 29 and, at the age of 35, I was diagnosed with Stage 3 breast cancer. Both rocked me. However, I decided they did not have to derail me. I still had a life to live, a family and friends to love, and even a fledgling small business to run. I believe that I have actually emerged a stronger, wiser, and more resilient person. And it was the conscious choices I made early on that really made a difference. I chose to start each day with optimism. 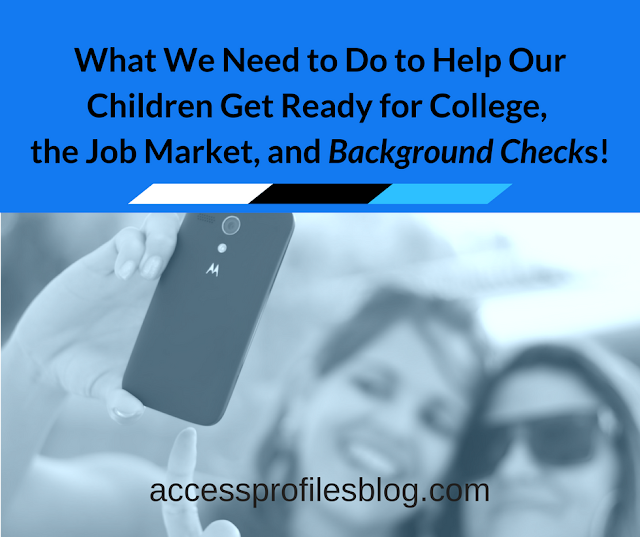 I focused on keeping my children safe and secure. I was thankful for my husband and his unwavering support. And I continued to work hard to make my business a success. This mind set serves me well still. So, while I cannot compare the heroism of those people who risked themselves on 9/11 to me in my own life, I do know that the adversities I have faced and what happened that day has made a difference. They have defined me. And I believe your own experiences define you too. Choose to be the best you can be.....Be the Hero of Your Own Story! You can find out more about us and our business by visiting our About Us pages. Let’s Connect. Visit our Contact page to find links to my social sites.